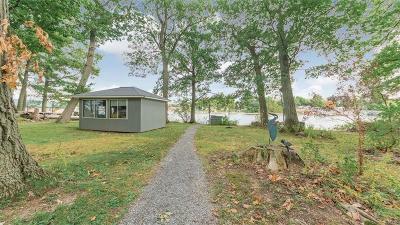 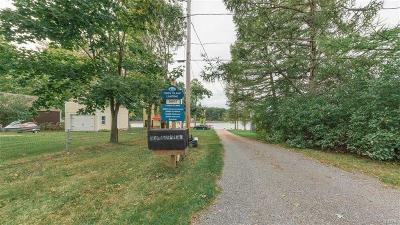 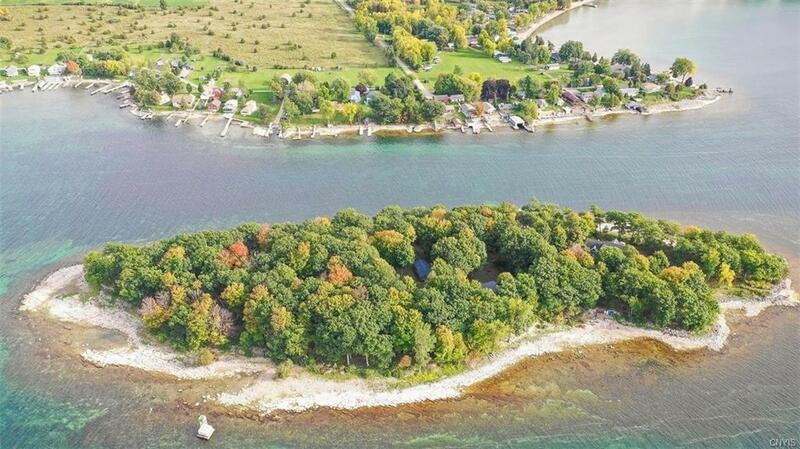 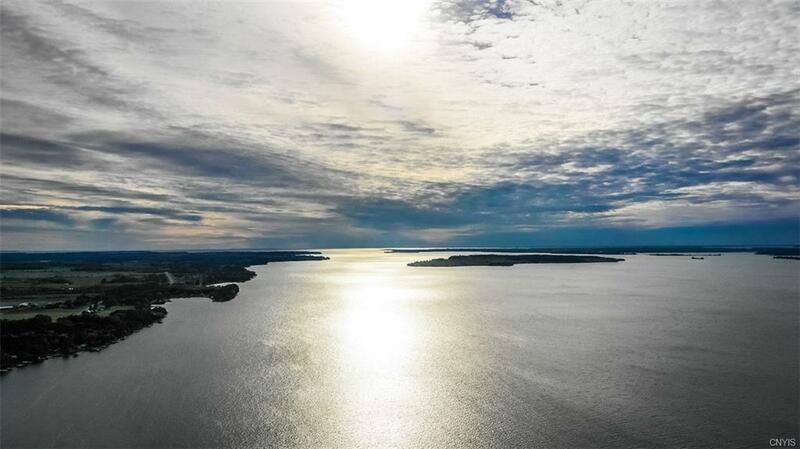 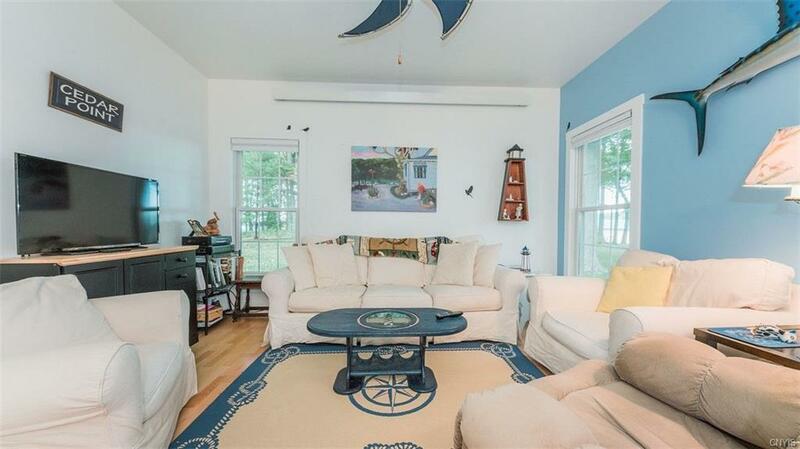 Stunning one of a kind Island home, quick easy access from main land w/ 2 sides of river frontage! 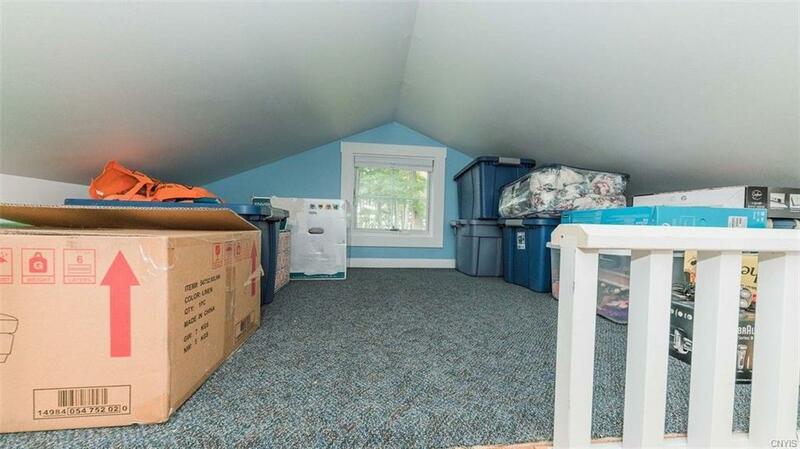 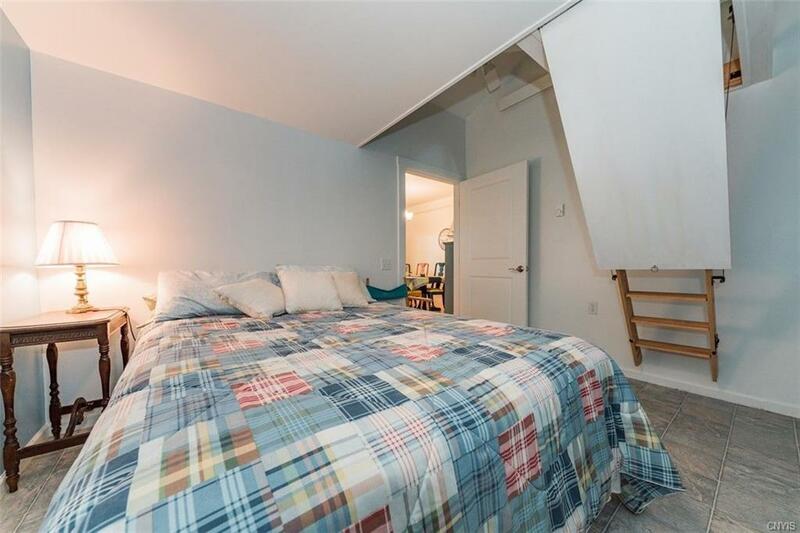 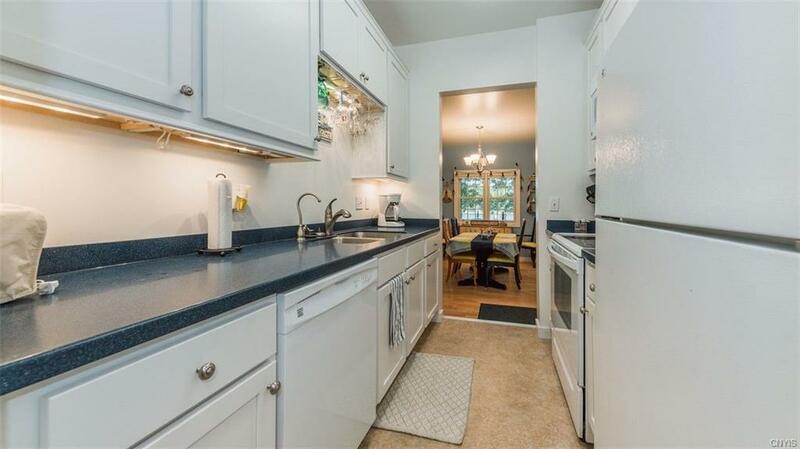 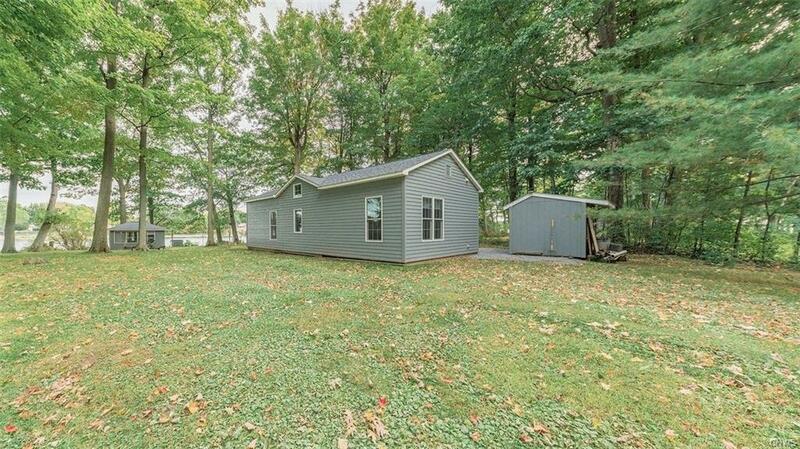 Come tour this incredible like new solid built 900 SF 3 season home featuring 2 bedrooms plus a loft in the main cottage with laminate floors, heating & cooling, all appliances in the kitchen including washer and dryer, storage shed plus a spacious bunkhouse! 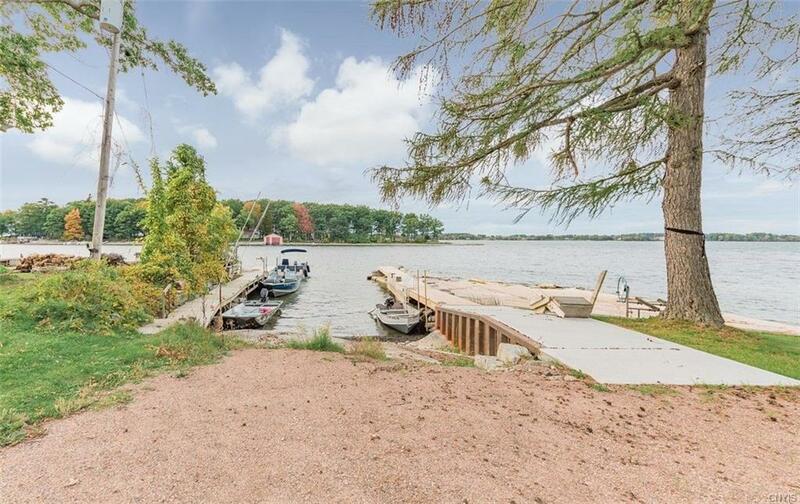 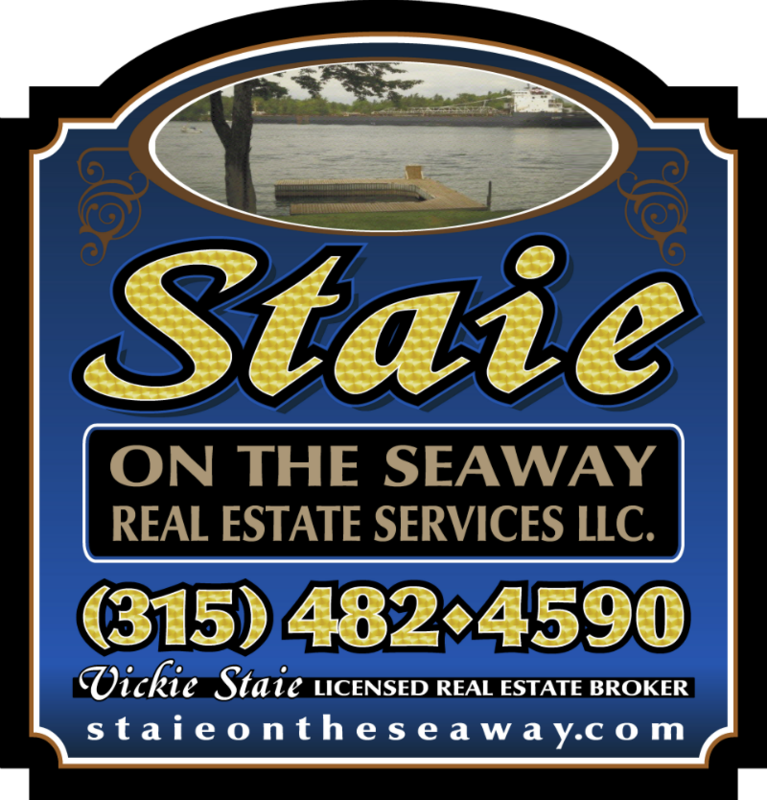 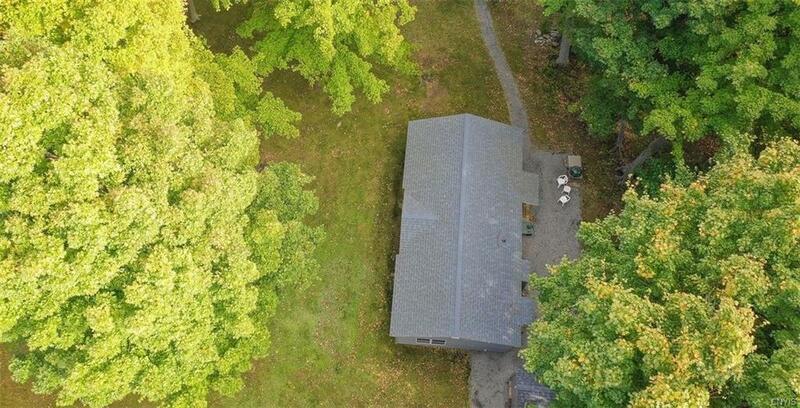 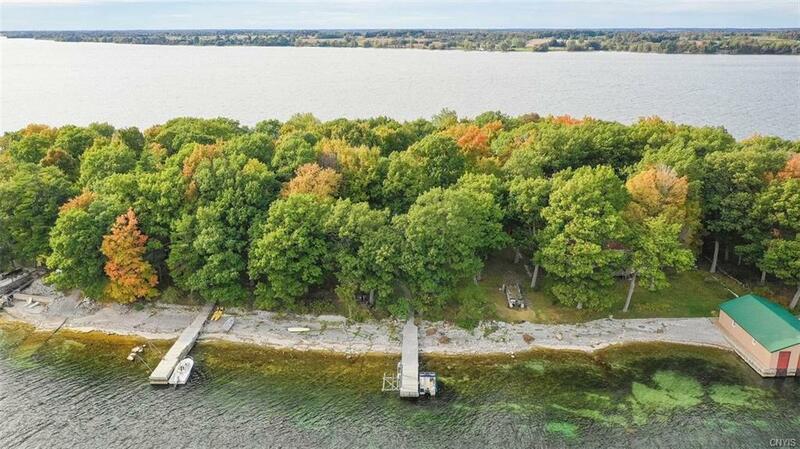 Gorgeous 1 acre wooded lot, 115' of river frontage on 2 sides with the main land side boasting a newer built permanent dock and hoist! 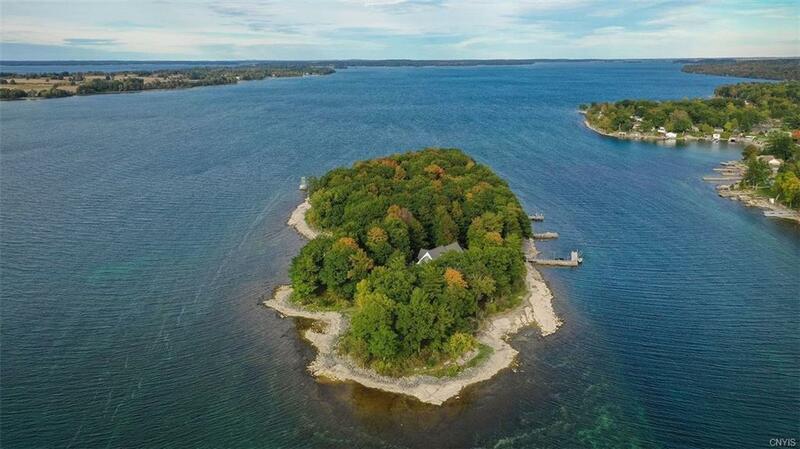 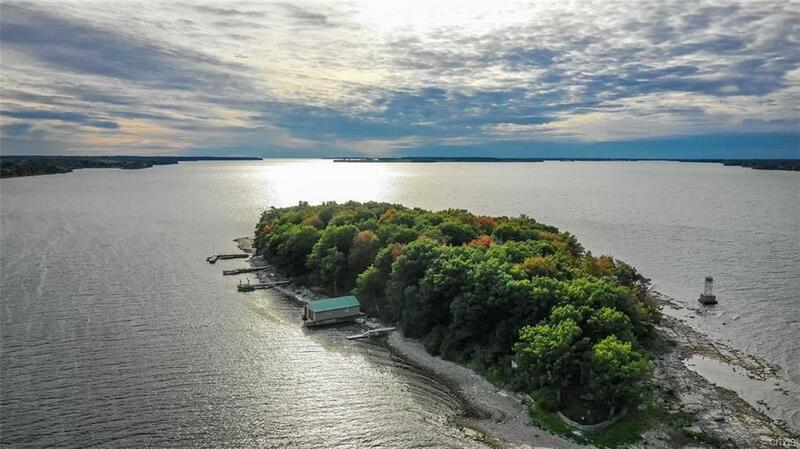 Only 5 homes on this private island with quick access to everything....incredible shipping views of the main channel! 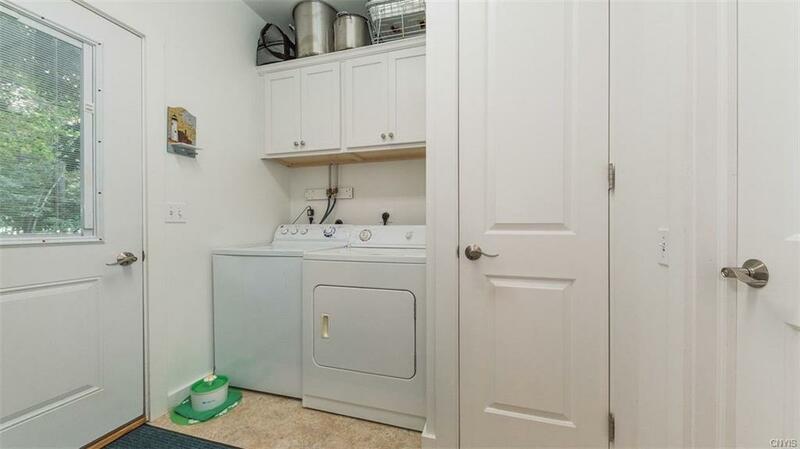 PLUS NO MARINA FEE'S!! 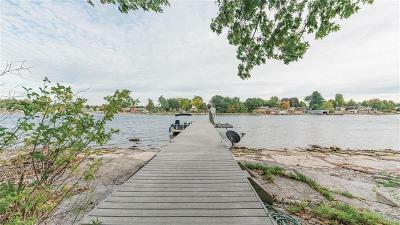 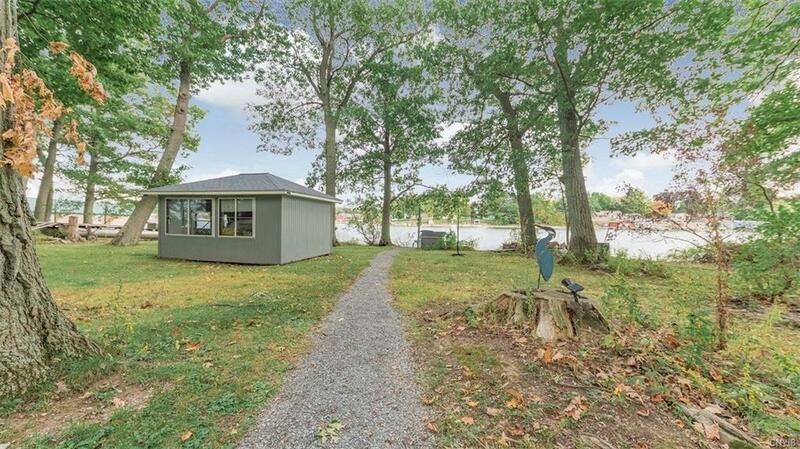 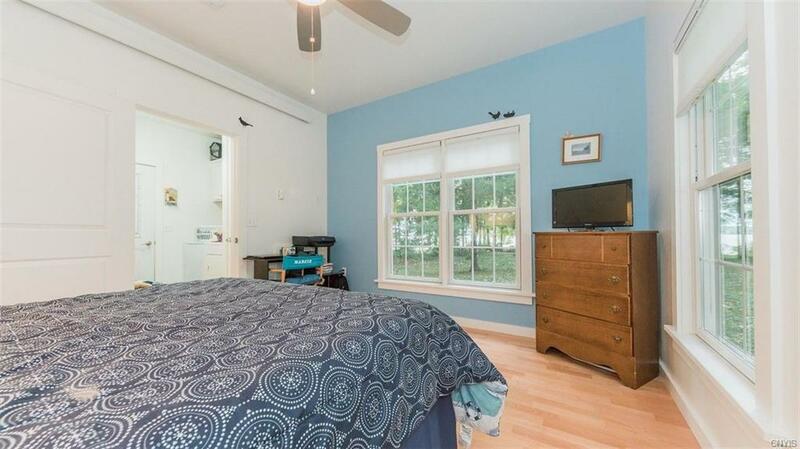 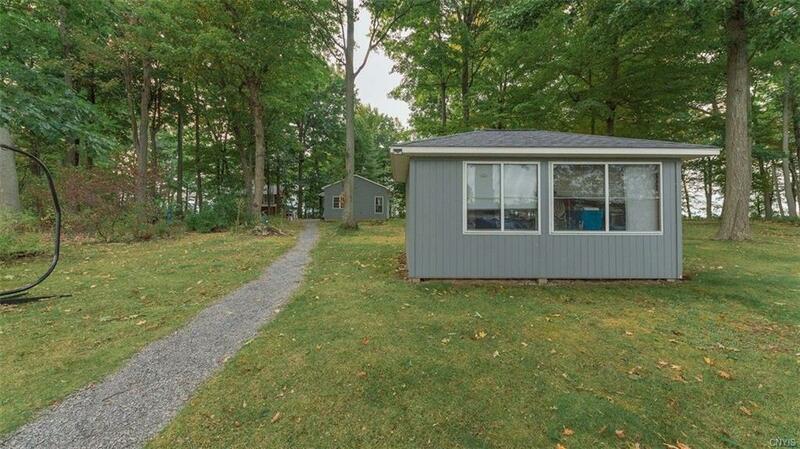 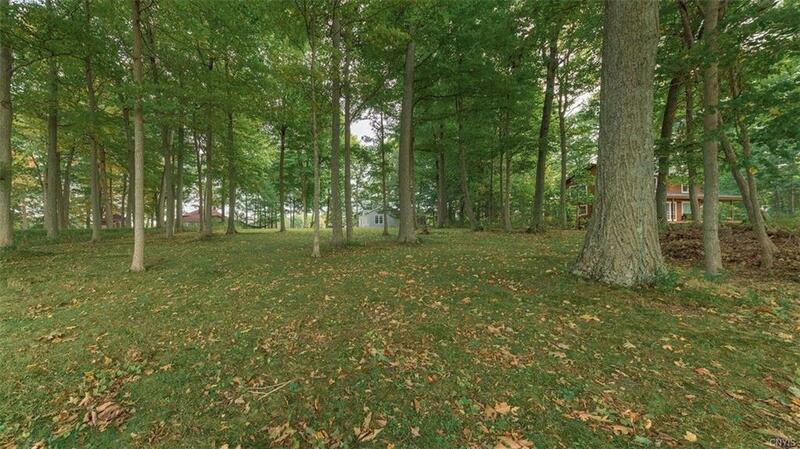 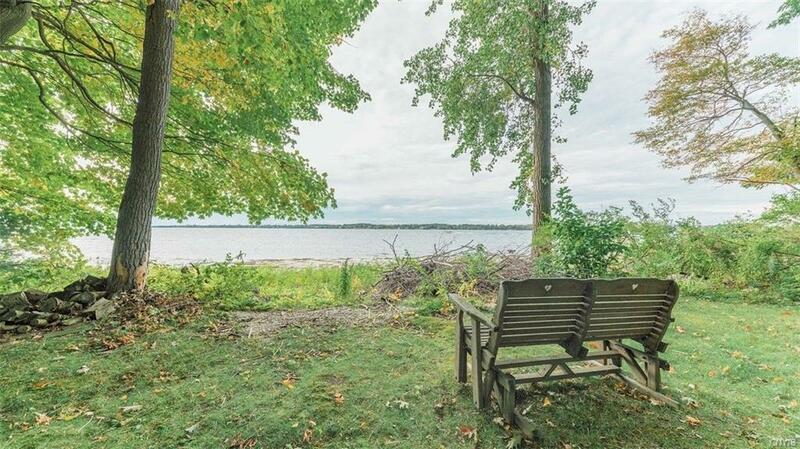 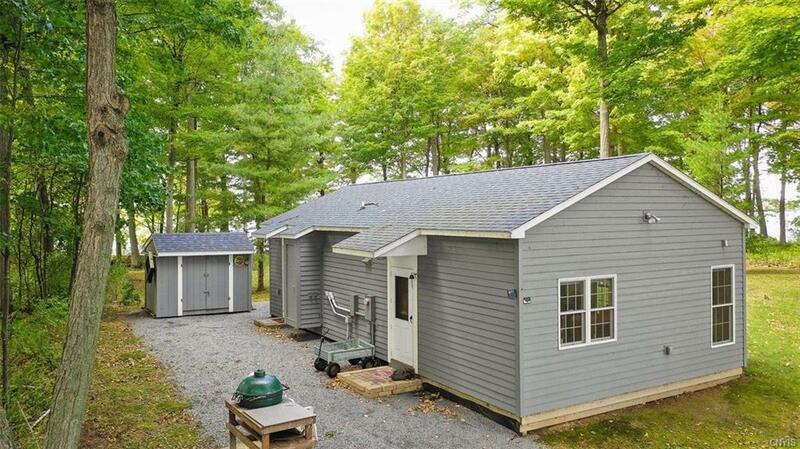 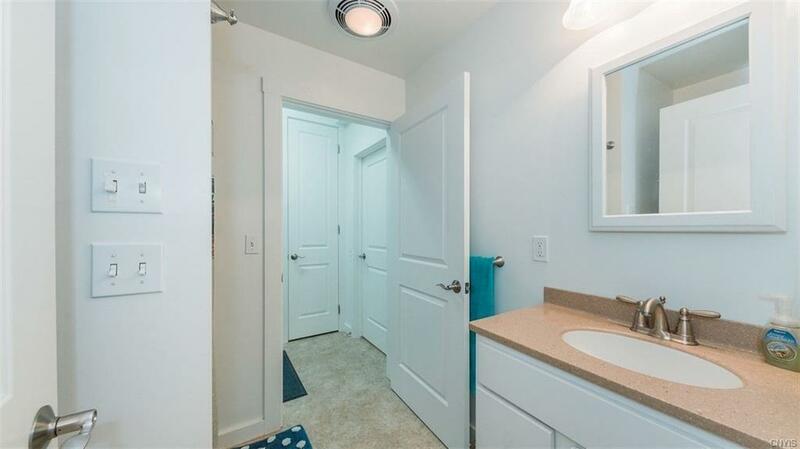 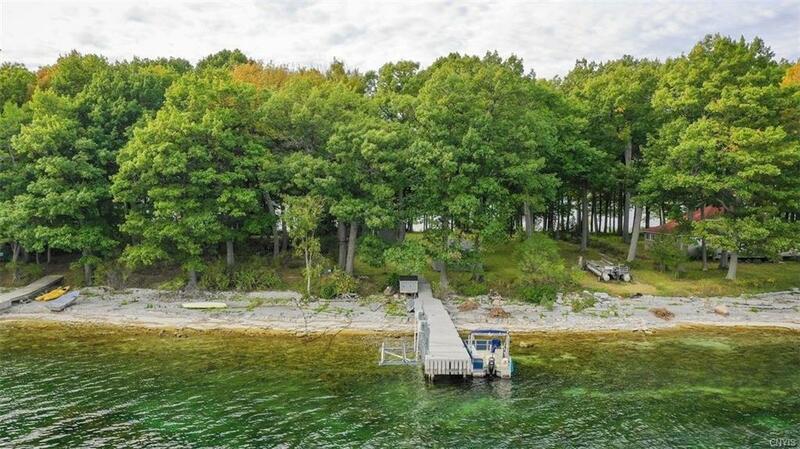 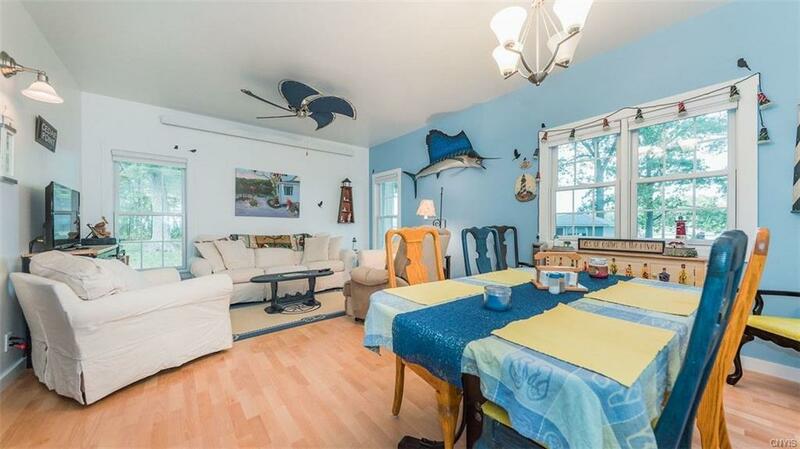 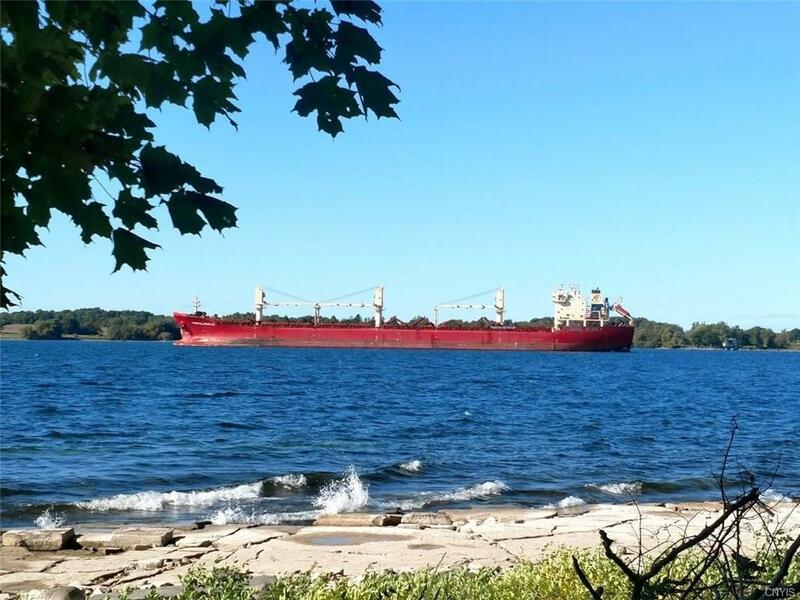 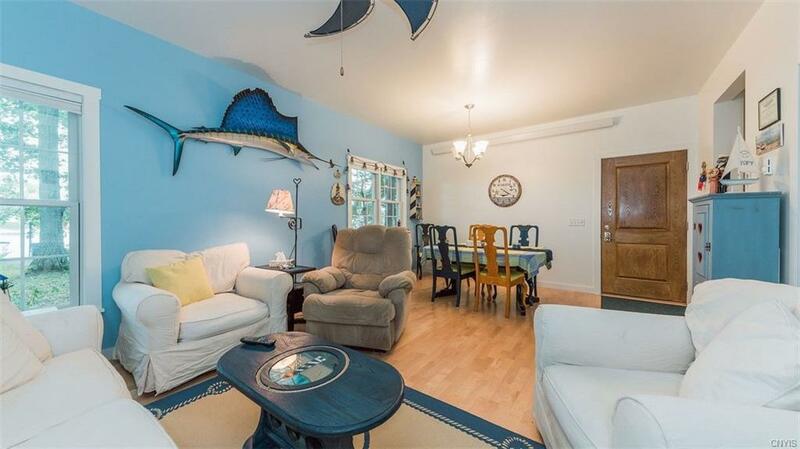 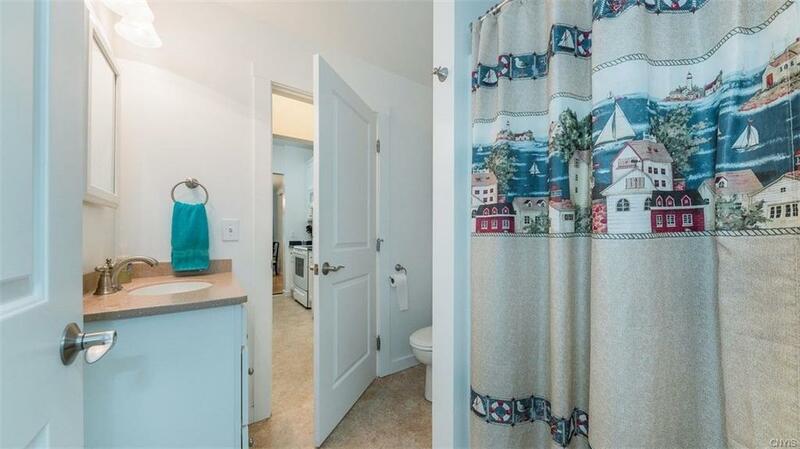 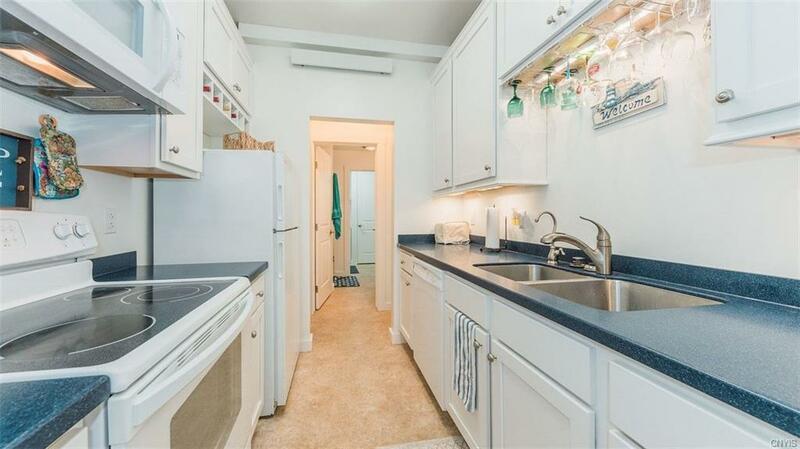 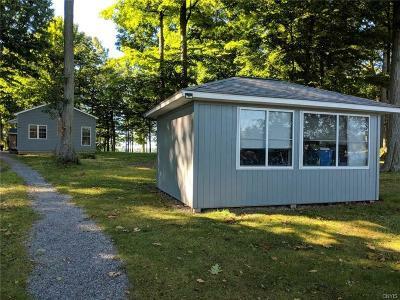 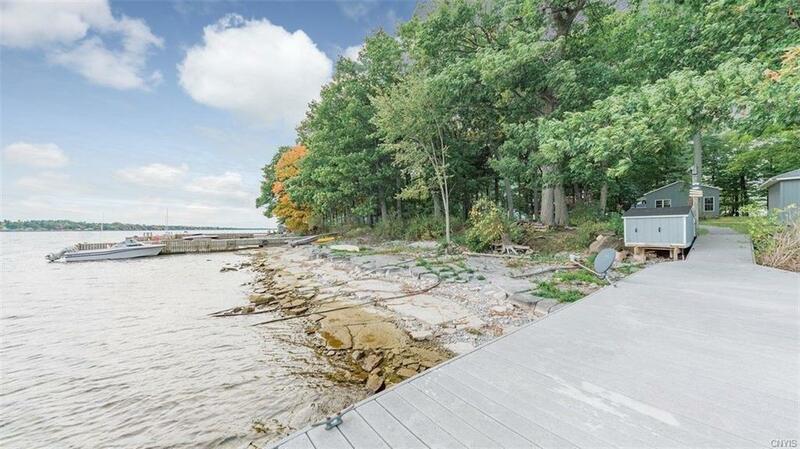 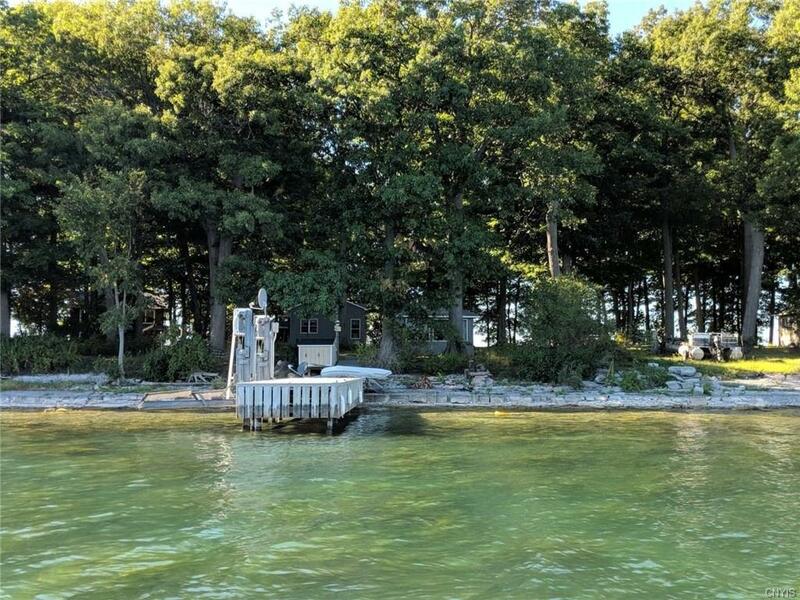 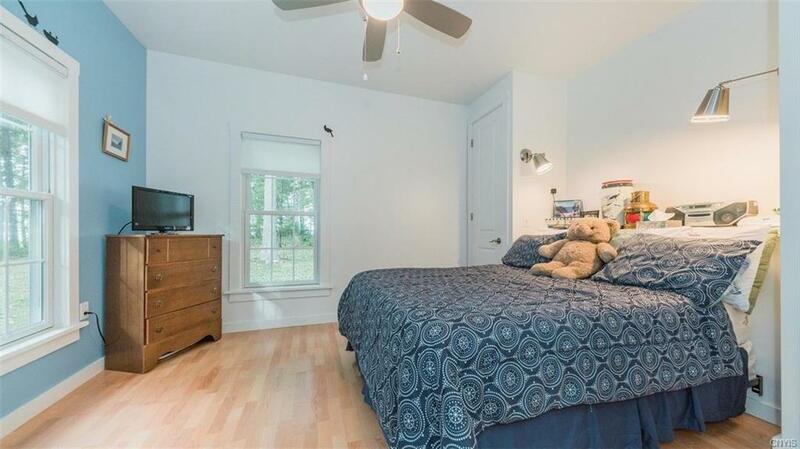 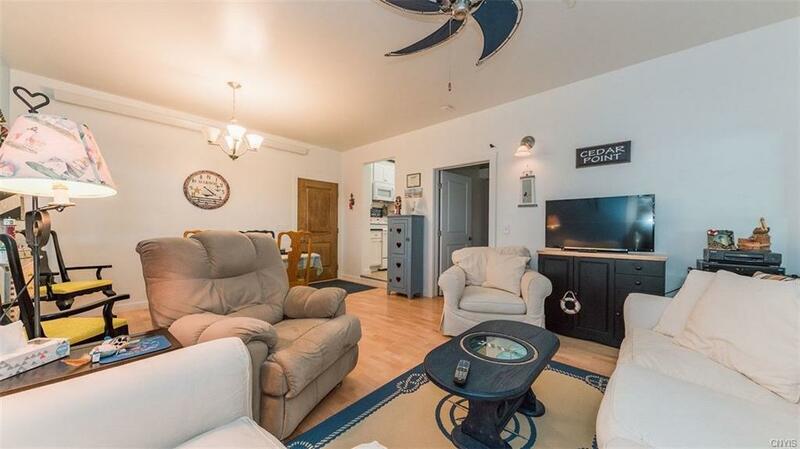 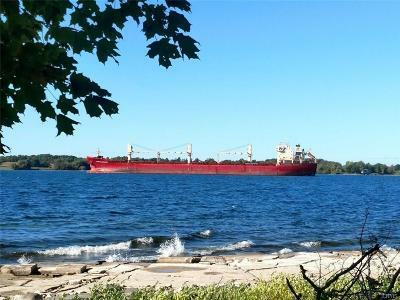 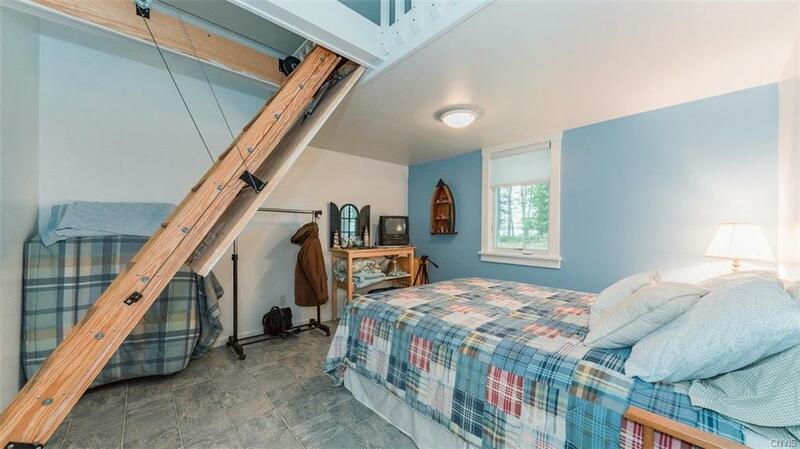 This property comes with 1/5th ownership of the lot across on the main land with parking & boat dockage. 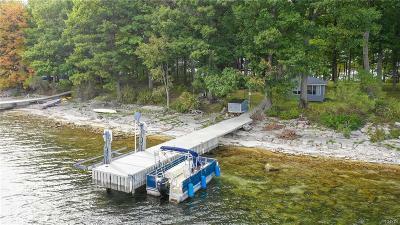 This is like no other Island property on the market!